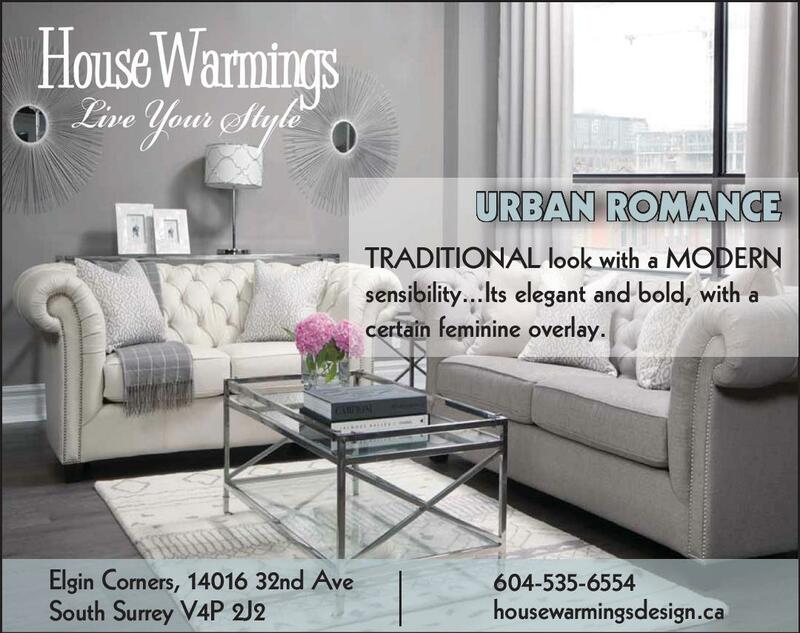 Take a look at our ad in Westcoast Homes and Design Magazine! Summer heat brings Summer Savings to House Warmings!! Sofa beds can quickly transform a sitting room into a bedroom for your summer guests. Below are four favourite styles. 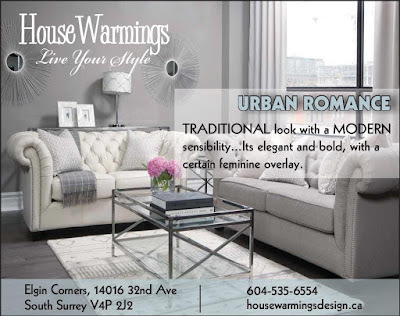 Call me for more details at 604-535-6554 or better yet drop by to see the swatches. We are open every day 11am - 5pm, closed Tuesdays for the summer. The special is on now until Tuesday, July 28th. Thank you everyone who has supported us over the years and welcomed us back to Elgin Corners. We are grateful for the opportunity to have helped you make your house a home. Our anniversary is upon us and we would like to invite you to celebrate with us. on now until Wednesday June 17 as our gift to you for your continued support. 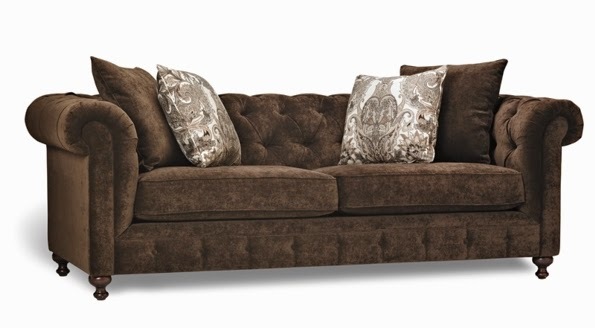 Specializing in Décor-Rest upholstery & leather. Stop by this long weekend and SAVE! 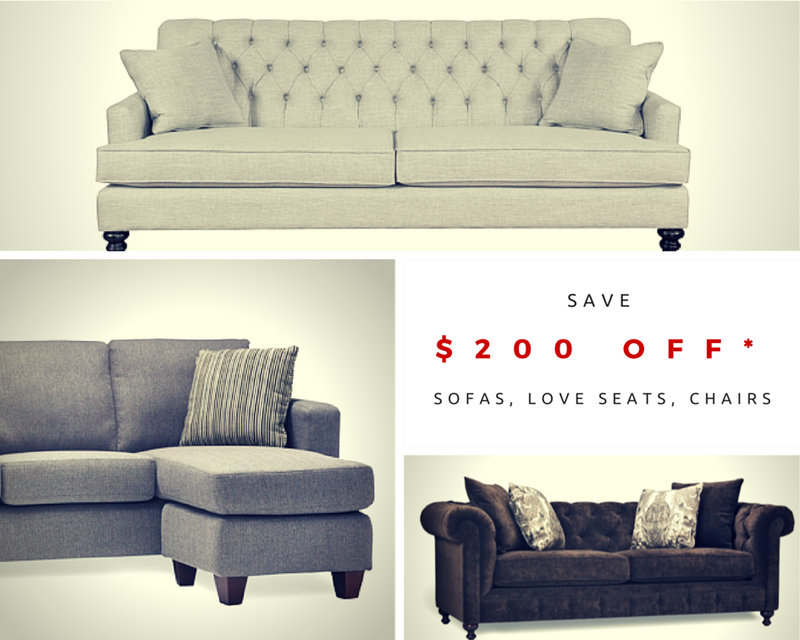 Sale ends Monday May 18th. 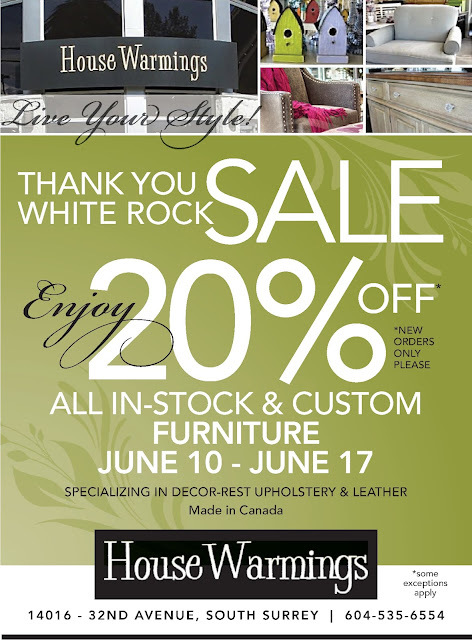 If you are still looking for a one of a kind gift that will delight your mom, come by and see us. One of our favourites are these jewellery candles. As the candle melts away a piece of jewellery is revealed. If candles are not your style, no problem. 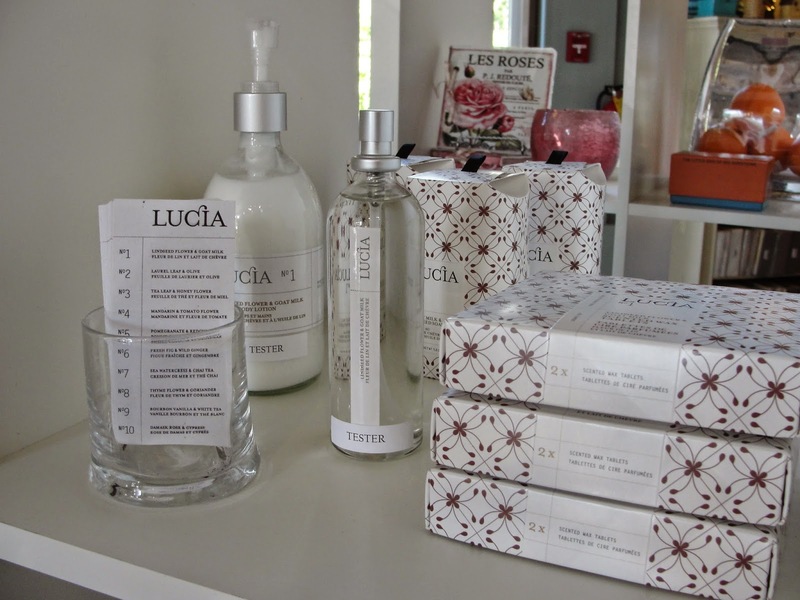 Come in and I will help you select the right gift that your mom will love. Don't forget to treat your mom to something nice. She may already have everything and will tell you that she really doesn't need a thing from you. All she wants is to spend time with you. But something small will make her smile. A piece of jewellery is hidden in every candle. 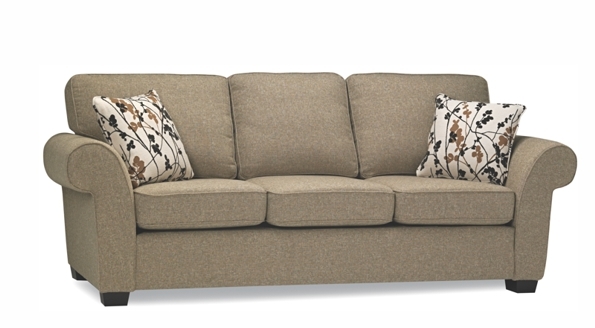 We have some wonderful new styles for spring! One for you and one of your mom! Come in soon to find the perfect little something. 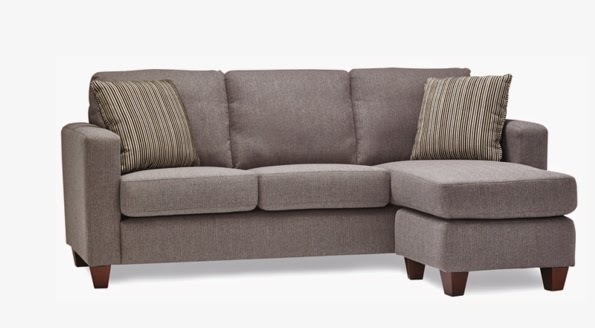 If you are looking for a new sofa or upholstered chair, you are in luck! 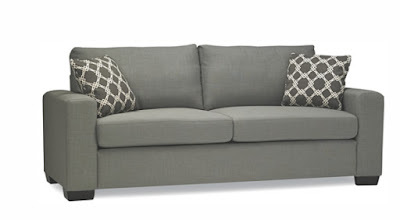 We are having a 25% off custom and in stock upholstered sofa and chair sale this weekend, March 27, 28 and 29. 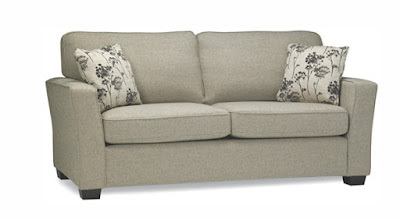 You can pick your style and pick your fabric so that when you new sofa arrives you will love it! 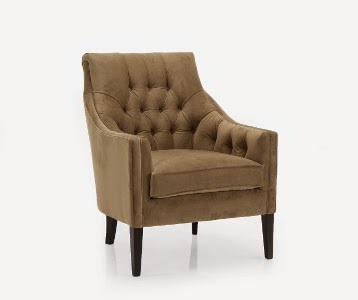 Here are some of our favourites from Stylus, Van Gogh Design and Decor-Rest Furniture. But go ahead, browse their online catalogue and find your favourite. 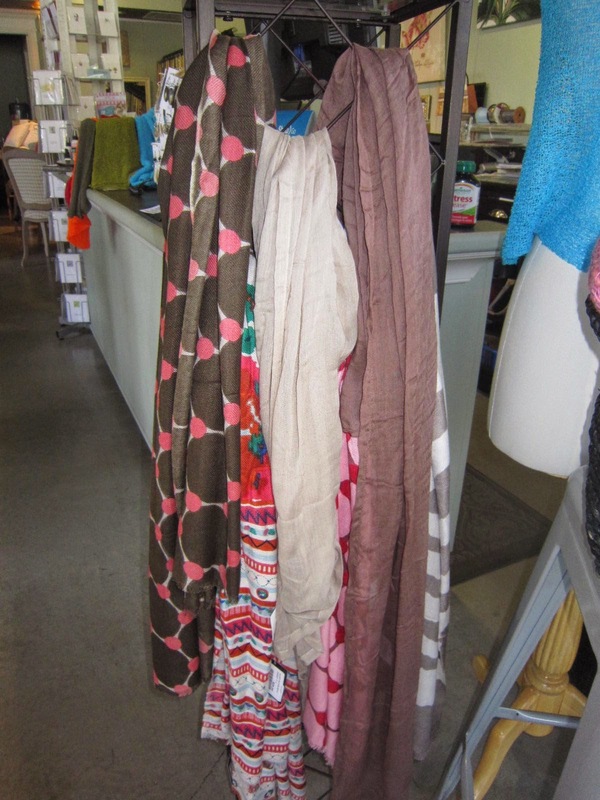 Then come in to choose your fabric and voila! 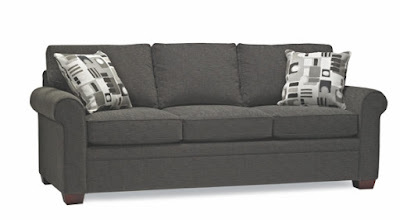 You will have a new sofa or chair arriving soon. To love the soft comforts of home, the things that make you... you. 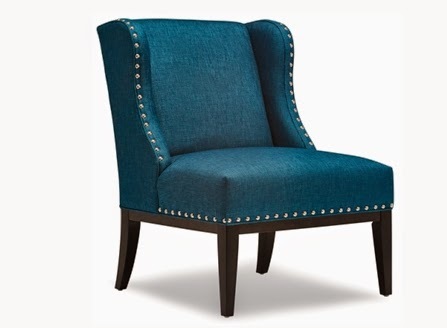 Modern, elegant, classic and fresh with a touch of warmth and a splash of sparkle.